Britannia offers many activities and programs for PreTeen and Youth, including out-trips. 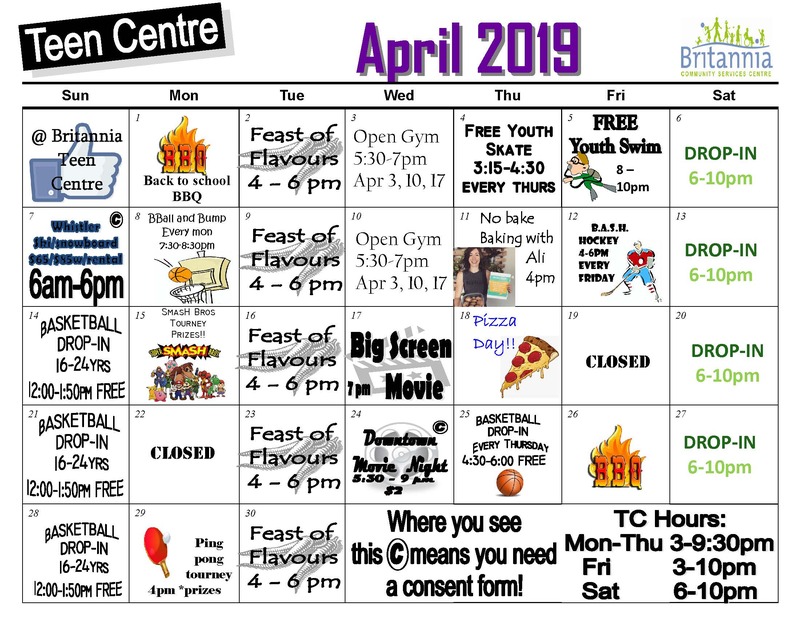 There is also a Teen Centre drop-in. Check out the Hip Hop Drop promo video! Follow Hip Hop Drop on Facebook for updates. More details on Kickstand programs at eastvankickstand.org.